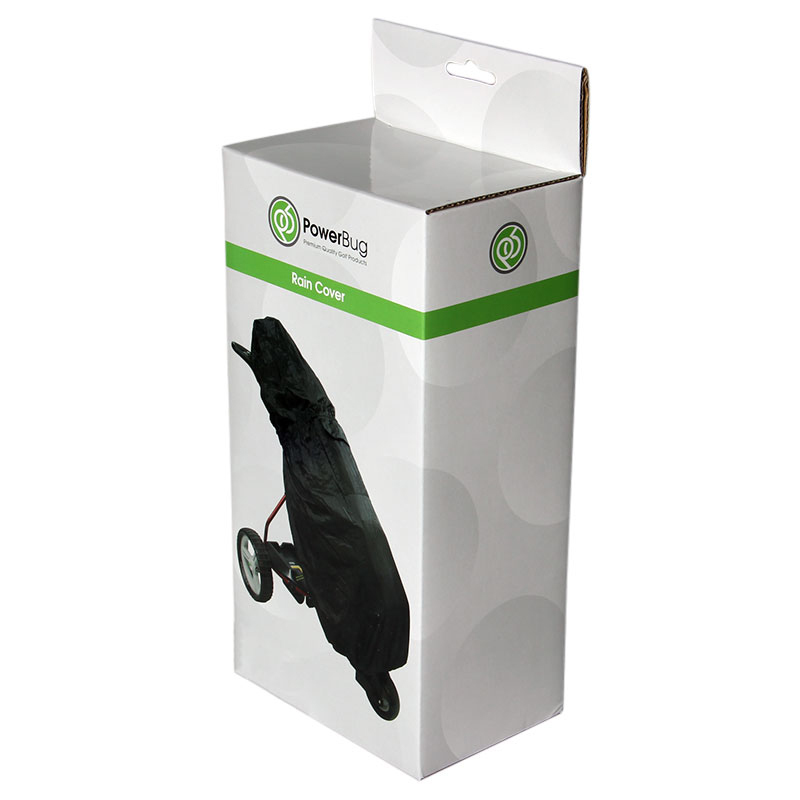 The Power Bug Rain Cover will keep all of your golf gear dry while out on the golf course. 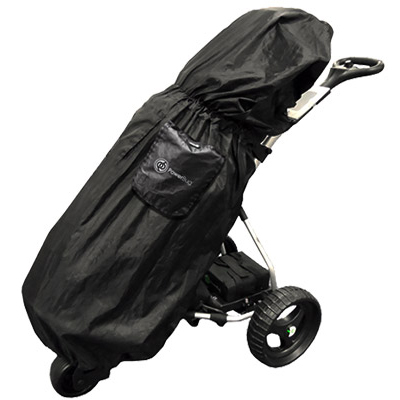 Made from lightweight material, this rain cover can easily fit over any golf bag and can be folded away when its not needed. A must have accessory to keep all of your golf gear dry.